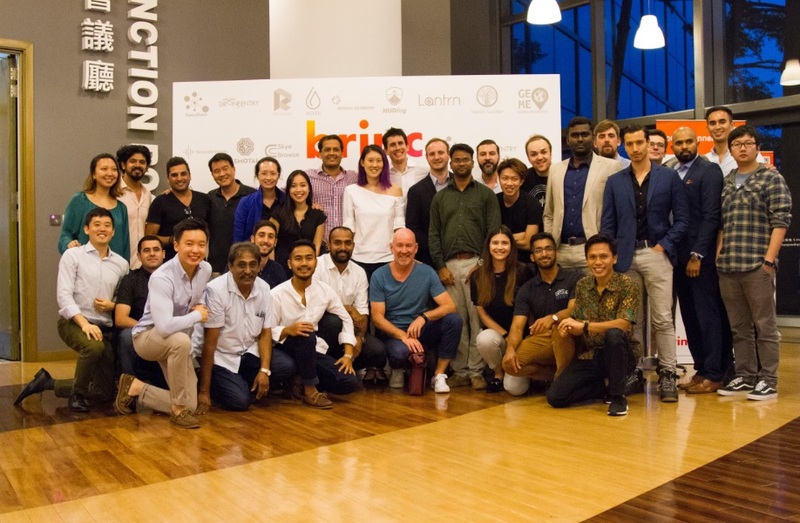 Brinc helps IoT and Connected Hardware companies through a free community, early-stage investing through their accelerator programs, and manufacturing services in China. 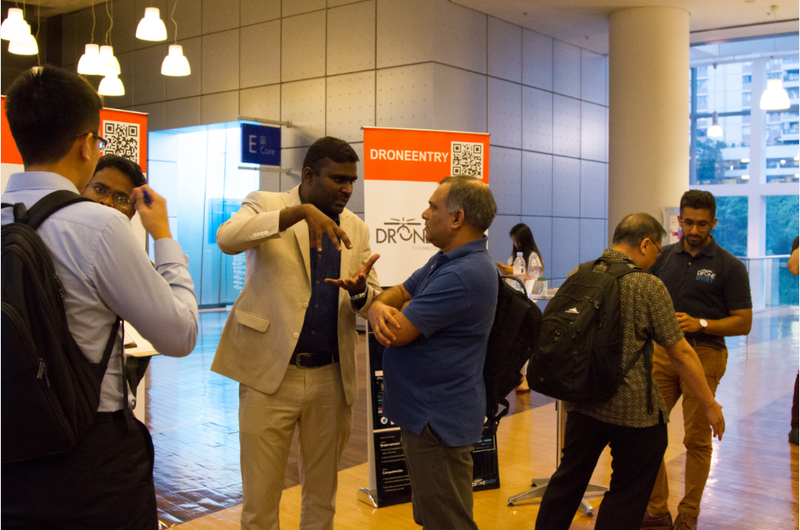 In May, Brinc shall be hosting all the teams in Hong Kong where they will start helping the teams take their business to the next level! The new teams are representative of four core investment categories: How We Feel, Where We Live, What We Eat, and How We Move. Geomeo Informatics is glad to be part of the Brinc’s Hong Kong Spring 2018 Cohort. 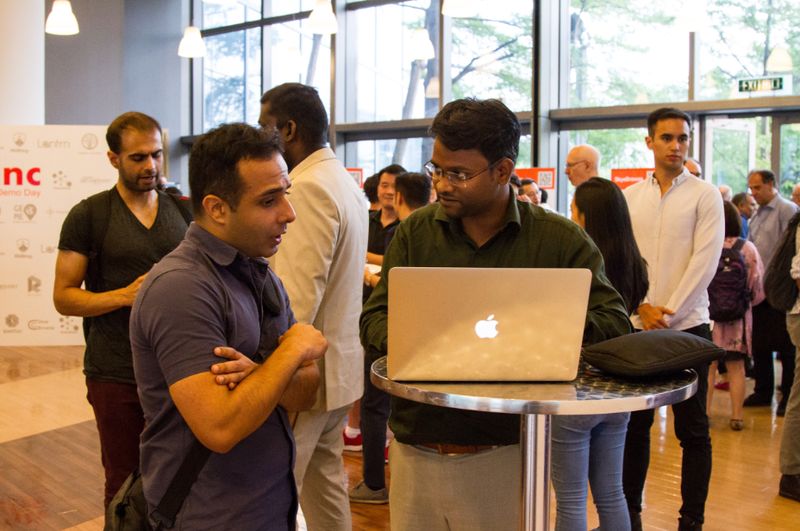 Through the Brinc Accelerator Program, Geomeo Informatics registered at Hong Kong on April 2018 and a fund of 160,000 US Dollars Raised from Artesian VC. 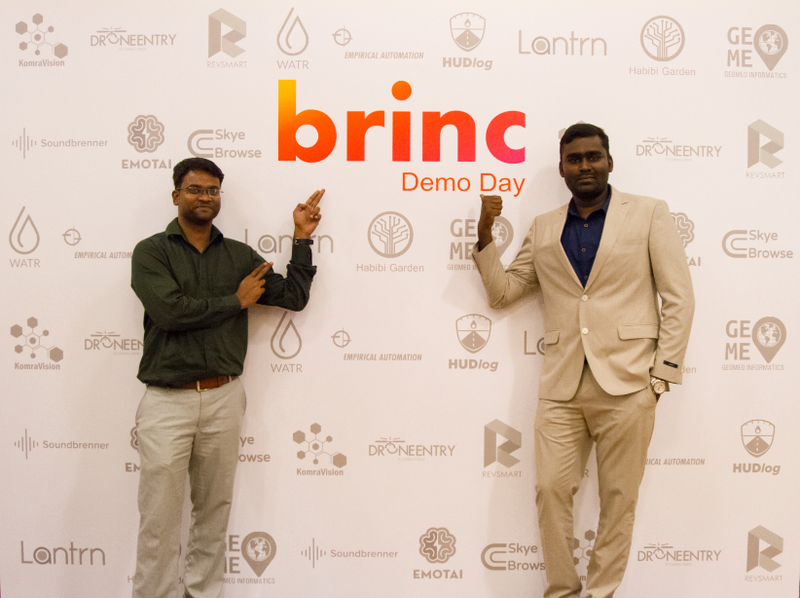 Our founders Mr. M. Senthil Kumar and Mr. J. Dhinesh Pandian pitched on the Geomesh product at the Brinc’s Spring’18 Investor Demo Day, Cyberport, Hong Kong. 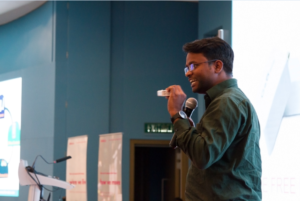 Senthil Kumar explained about the series of events that gave him the idea of creating geomesh product. The sole reason for geomesh product development is to empower rural India with the access to the information and knowledge so that they can innovate and solve many unsolved problems. The telecommunication companies also are trying to give connection to remote villages but they face many issues in providing Internet. 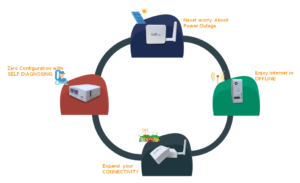 Setting up a wired network is very expensive and inconsistent in electricity power supply. Also, the wired connectivity is very fragile which leads to high maintenance cost. He gave the solution to empower rural India thorough GeoMesh product. The GeoMesh is a device for providing low-cost Internet in areas where alternative access either doesn’t exist or is too expensive. The device can be powered by solar energy that is developed with intelligent Open MPPT (Maximum Power Point Tracking). So, no need to worry about power supply. The router contains multiple radios to make a mesh network. With an auto-configuration feature, it eliminates manual configuration. It has 128GB of storage service and runs as a decentralized server to provide offline content service to the user. With 10 nodes connected to each other, the mesh network can be expanded for the entire village. He also explained about the Team, current vendor companies, the business model and the revenue forecast of Geomesh Product. 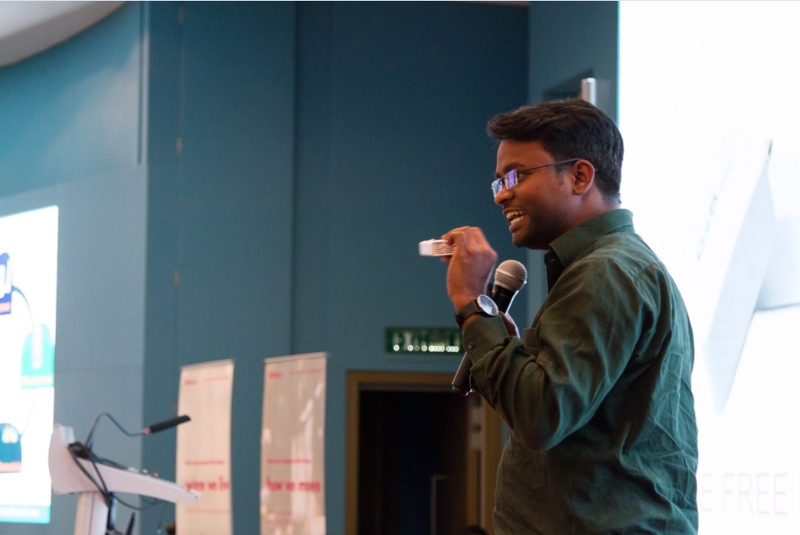 The Demo day pitch ended up with a good feedback. We are so thankful for everyone who has helped us with this journey. Every little interaction no matter how small has culminated into what Geomeo Informatics is today. Thank you for helping us make the world a better place.